Our Double-Cask Rye whiskey is aged for a minimum six months in new American oak barrels and then finished in used French Port Barrels. This gives the Whiskey a unique smoothness and complexity coupled with a nice Rye spiciness. 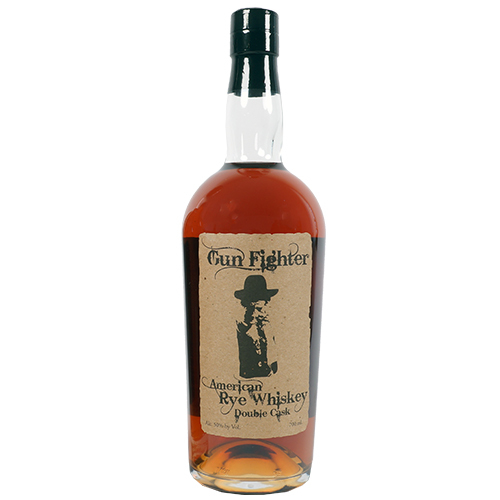 Bottled at 100 Proof (50% ABV), and with an attractive price, Gun Fighter on-premise and off premise customers alike, providing a premium rye whiskey at an affordable price.